Wanna see some original design? 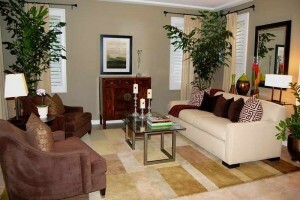 Looking for bright colors but good taste? 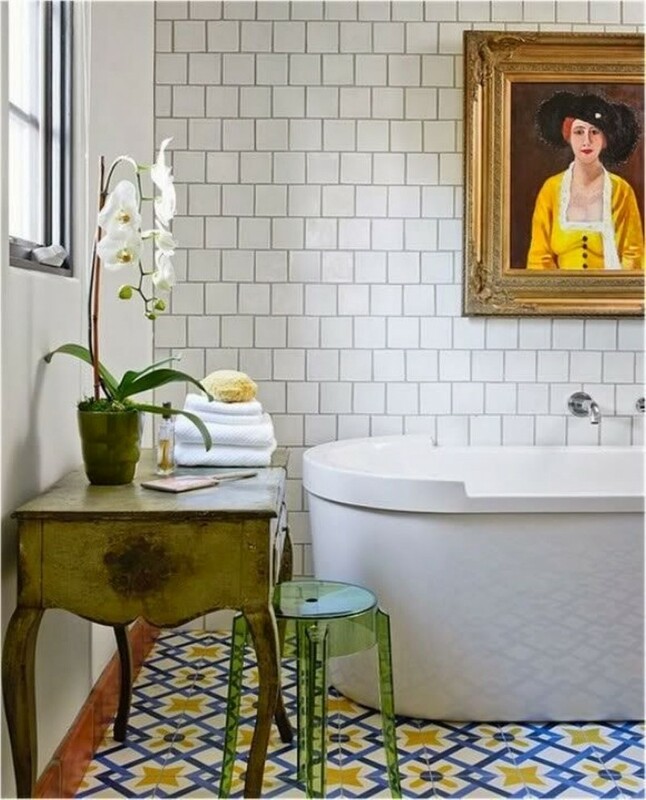 Don’t hesitate to choose bohemian style for your space! It’s original and colorful, and ideal for those who love cheerful and juicy spaces. 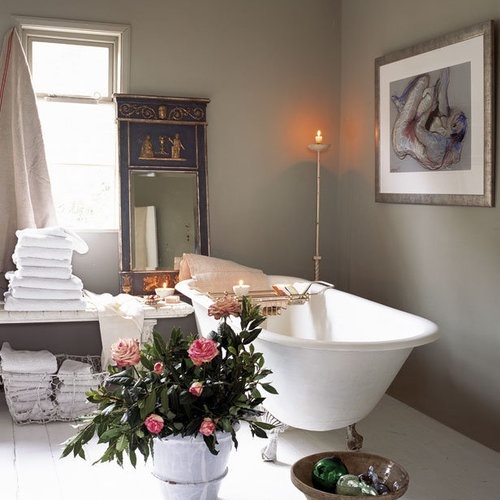 Making bathroom bohemian you should be careful not to overdo with colors and textures. 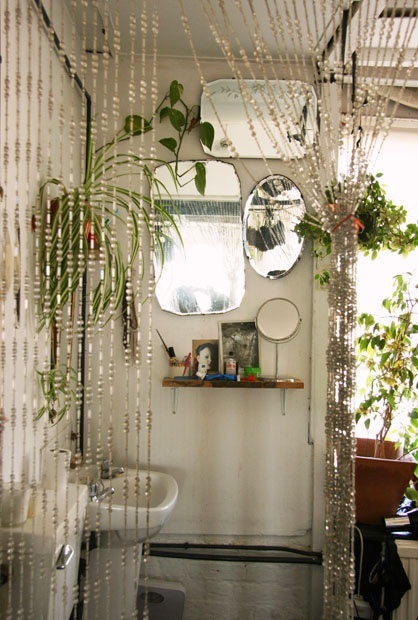 Add just some peculiar tiles, a shower curtain, green plants and accessories – many of the things you can make yourself. Combine boho chic with some other style: rustic, romantic, feminine, minimalist or classical because meeting these styles boho chic sparkles brighter. Look at the ideas below and enjoy!